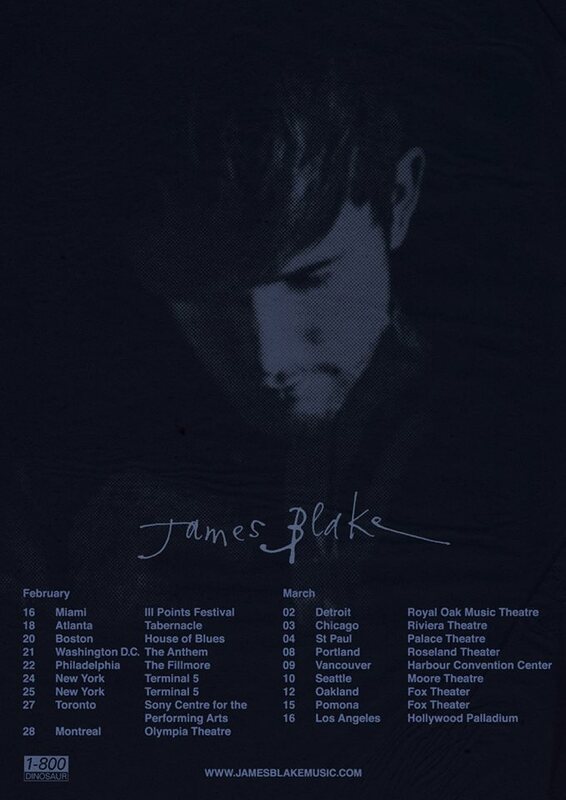 James Blake has announced 2019 tour dates for North America. The new concerts are scheduled to begin in February. James will also be performing at the iii Points Festival in Florida. Stay tuned, we will be updating this page if additional information becomes available. When do James Blake 2019 tour tickets go on sale and what is the presale code? Presales for artist will begin on December 5. Live Nation, LN Mobile App, and local venues / radio presales will follow. The artist presale password is KLAVIERWERKE and the Live Nation presale code for December is CHILL — Keep in mind, each date is different and details are subject to change. Click through the individual concert links for more information about the show you're interested in. We recommend following James Blake on his social media accounts, in addition to checking your local venue’s social media and email subscription, to get the most up-to-date information. Blake's most recent studio album is 2016's The Colour In Anything. He has mostly been a featured artist on other artists' work since then. Could 2019 be shaping up as a big year for Blake? 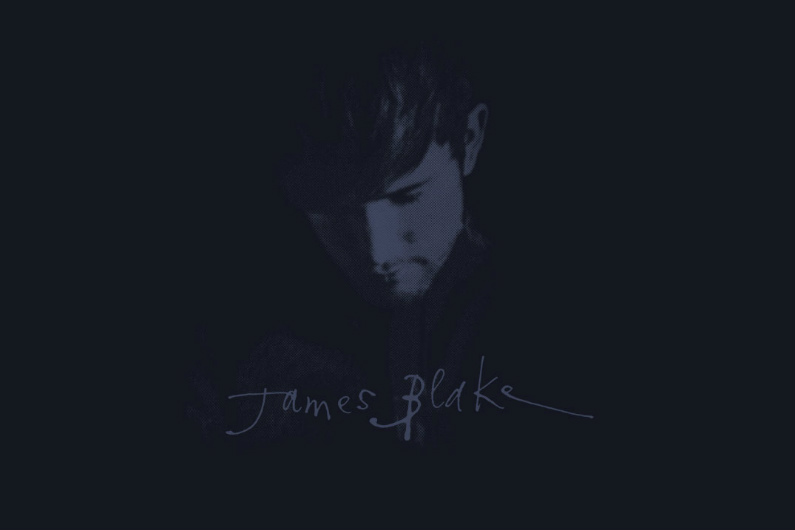 For concert tickets and more, check out James Blake's Zumic artist page.